A spaceship freighted with a lethal radioactive sphere is on a collision course for Third Earth. If it crashes, Third Earth will be destroyed. 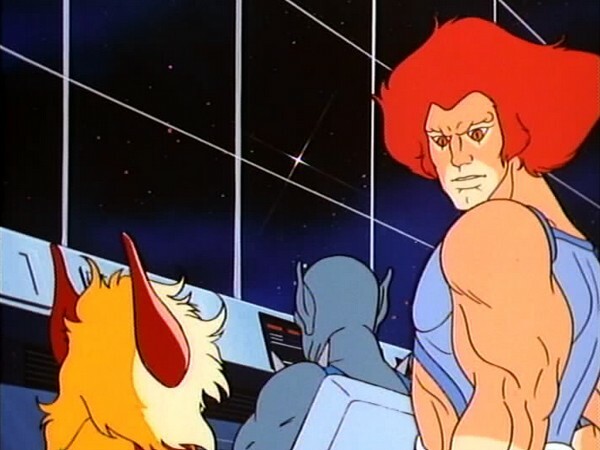 LION-0 and PANTHRO take the Feliner up to intercept the spaceship and neutralize the danger. MUMM-RA materializes before the MUTANTS to strike a deal: Seize the sphere and they will all rule Third Earth with its threat of total destruction. The MUTANTS accept the bargain. MUMM-RA creates a storm, which enables JACKALMAN to secretly board the Feliner. 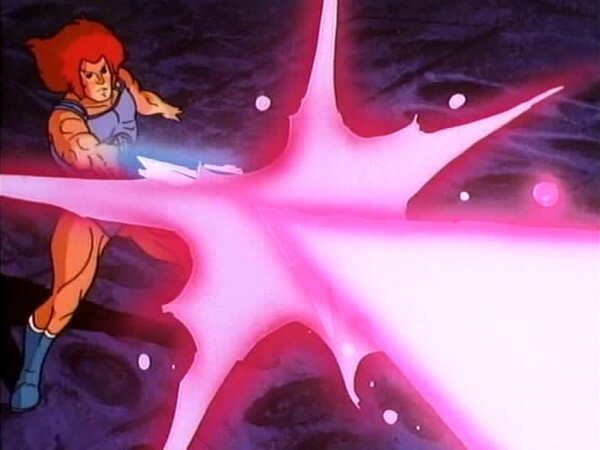 As LION-0 and PANTHRO intercept the spaceship, JACKALMAN steals the radioactive sphere. He later ignores the deal he has made with MUMM-RA and the other MUTANTS and makes off with the sphere for himself. An enraged MUMM-RA seizes JACKALMAN and takes him to his Pyramid. The MUTANTS, realizing they have been double-crossed, give pursuit. 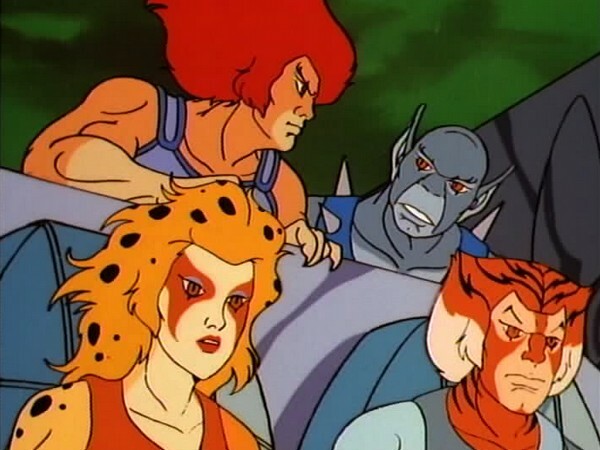 The THUNDERCATS, realizing that Third Earth is in great danger, follow. MUMM-RA fights all of them as he scales the face of the Pyramid. 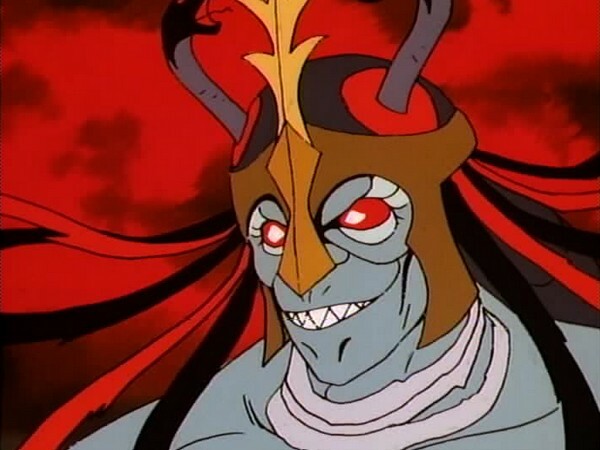 He is toppled from the Pyramid in a hail of THUNDERCAT firepower, and defeated when PANTHRO thrusts the sphere in MUMM-RA’s face: MUMM_ RA sees his own reflection there and flies to the safety of his crypt. 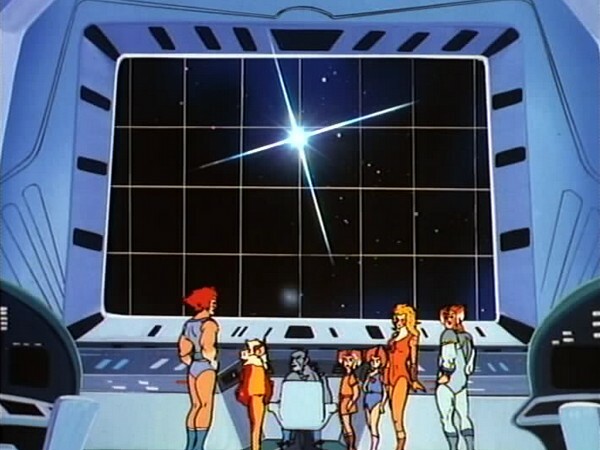 The THUNDERCATS explode the deadly sphere deep in outer space. Third Earth is safe. A spaceship with a radioactive reactor device, powerful enough to destroy all of Third Earth, sets off a power struggle among the Mutants, Mumm-Ra, and the ThunderCats for its control. The ThunderCats seek to neutralize it, but Mumm-Ra and the Mutants seek to use its threat of destruction to control the planet. 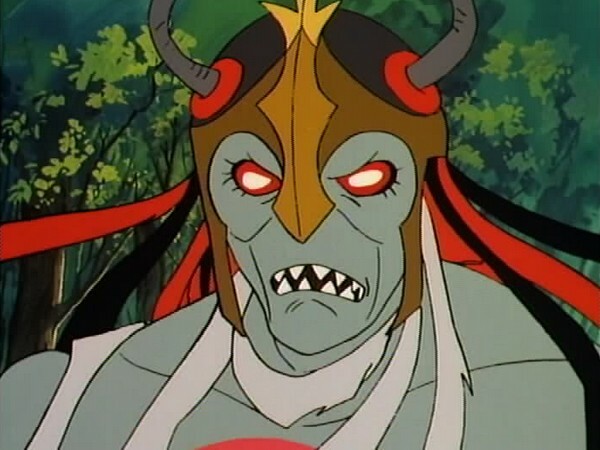 Mumm-Ra and the Mutants begin by working together, but Jackalman double-crosses the other Mutants and seeks the device and power for Mumm-Ra and himself. Mumm-Ra then turns against Jackalman and seizes the reactor for himself. A fight ensues involving the Mutants, Mumm-Ra, and the ThunderCats all-vying for the radioactive device. 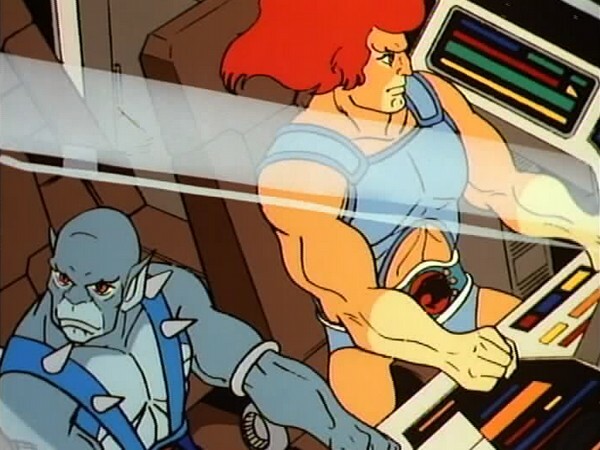 Finally, the ThunderCats persevere, but not before an acrobatic rescue by Panthro prevents the bomb’s detonation. 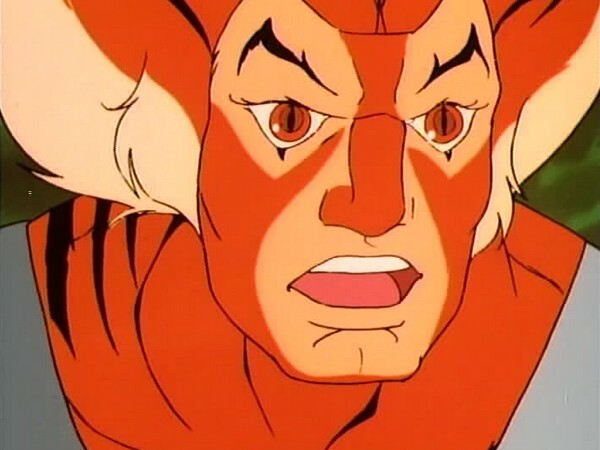 Harmony is restored when the ThunderCats safely explode the reactor in space. Some forms of nuclear power and energy are so destructive that if misused they can threaten the harmony of the world order as we know it. To ensure that they are used safely, the world powers cooperate by means of arms treaties or policies of deterrence. Such cooperation is essential for the safety of the world. Political cooperation on a societal level by nations has its origins in cooperation among individuals, families, and community groups. Because of the importance of such cooperation it is important that we learn the value of cooperation and seek to engage it in our daily lives. We should strive to seek ways of working with others we come in contact with every day, rather than being disruptive or antisocial. As shown in this episode, actions, which sometime seem to have only a small effect on others, like cooperation between individuals, have in them the seeds of actions, which have a momentous effect on the lives of everyone, like cooperation among nations. 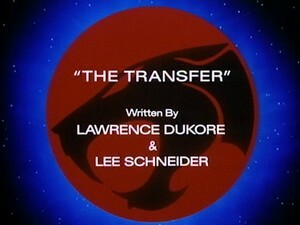 “The Transfer” is a refreshing chapter in the ThunderCats series because it deviates from the prevailing episode formula. Instead of centering on the Mutants and Mumm-Ra trying to either obtain the Eye of Thundera, or destroy the ThunderCats, or both, “The Transfer” focuses on the heroes and villains chasing the same objective. Penned by the writing duo of Lawrence DuKore and Lee Schneider, this episode highlights the dangers of radioactivity. The threat of a nuclear holocaust has been featured in every form of entertainment media since the invention of the atomic bomb. This is most noticeable in comics and movies made during the height of the Cold War such as the novel “The Iron Man”, written by Ted Hughes. However, instead of concentrating on the paranoia associated with a radioactive Armageddon, “The Transfer” is more about the tangible threat that nuclear weapons pose. 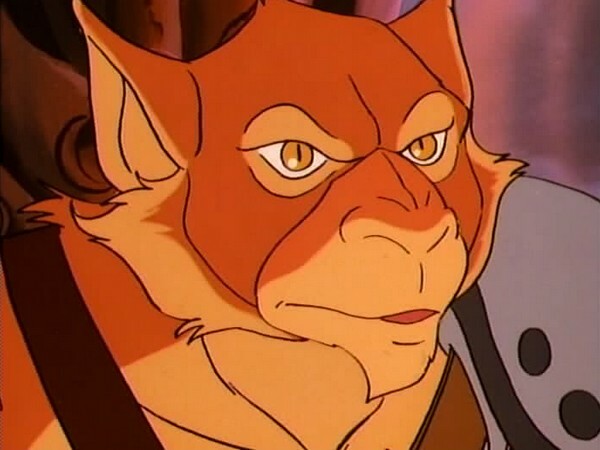 The arrival of an alien spaceship with a highly radioactive cargo near Third Earth alarms the ThunderCats and their enemies. While Mumm-Ra and the Mutants want to use the nuclear power to control the planet, the ThunderCats seek to defuse the threat. What follows is an exciting and intense race against time to gain possession of the cargo. 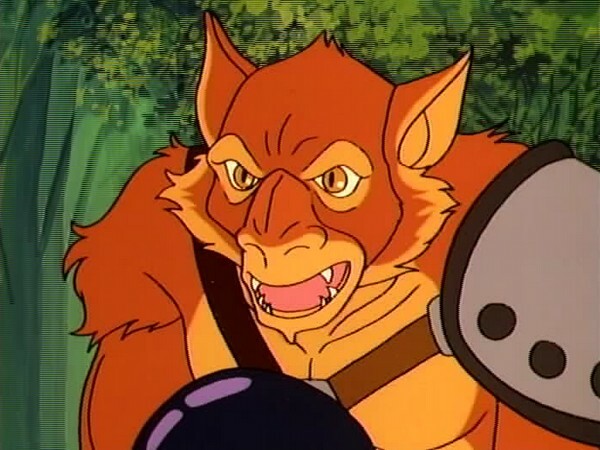 Lion-O and Panthro reach the alien spacecraft first in the Feliner, but the stowaway Jackalman grabs the hazardous sphere and makes a run for it, betraying his fellow Mutant S-S-Slithe. 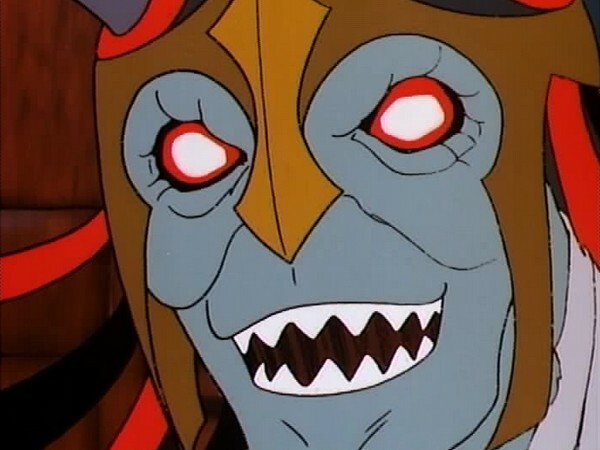 The cackling canine doesn’t get far, as Mumm-Ra swoops in and snatches the sphere from him. The precarious relationship amongst the Mutants themselves, and their liaison with Mumm-Ra is tested here. It is their distrust of each other which always results in the villains failing while the teamwork of the ThunderCats ensures their success. This concept is further demonstrated during the final climactic battle on top of Mumm-Ra’s Pyramid, which is arguably the best fight sequence in the entire ThunderCats saga. 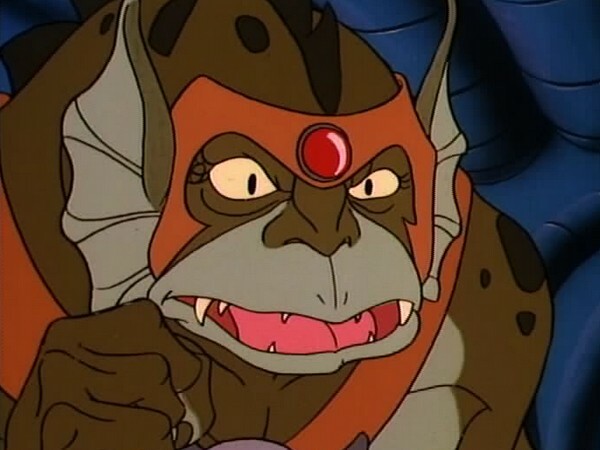 The Mutants and Mumm-Ra divide their attention between attacking each other and the ThunderCats while the feline heroes work together to obtain the radioactive sphere. Even the normally timid Snarf joins in the action and the scene where he trips Mumm-Ra is sure to evoke applause from the audience! The tight script is supported by strong animation. The scene of Mumm-Ra and the Mutants’ shadowy forms highlighted by the crackling lightning is just one of many striking visuals present in this episode. Like the Ark of the Covenant in the movie “Indiana Jones and the Raiders of the Lost Ark”, the radioactive sphere in “The Transfer” is a McGuffin and serves to trigger and further the plot without playing any significant role in it. But the story itself alerts the viewers to the genuine threat posed by nuclear weapons and if they ever were to fall into the wrong hands. Even though the title of this episode is obscure, the episode itself is top-notch! Monkian is the only Mutant missing in action in this episode. The alien spaceship carrying the radioactive cargo is identical in design to the Kymera’s spacecraft in the episode “Good and Ugly”.